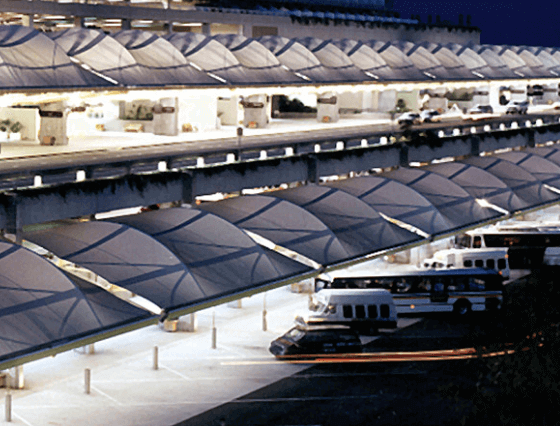 ake advantage of the lowest Orlando Airport Parking Rates at Park To Fly! Minutes away from the Orlando Airport. Become a member of our Frequent Parker Club and enjoy free parking. 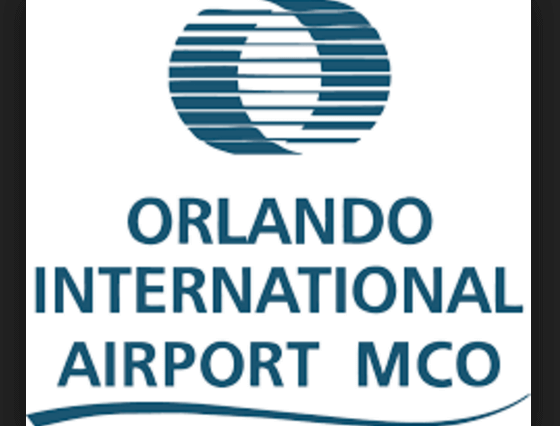 We offer short term or long term off airport MCO parking. You select from valet parking or park-and-lock convenience with 24-hour security and car to door service. There's no extra charge for valet parking.